Have you ever spent days trying to make a pale skin character but end up looking lifeless, or did not meet your expectations? 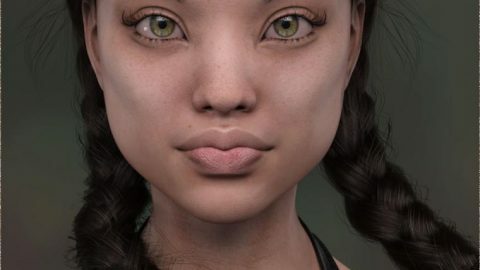 Have you ever tried to create a realistic render, under natural lights but your character’s skin just looks flat without receiving enough front light? Have you ever tried to dig through the store looking for a decent Pale Skin Shader? Now, the struggles are over! 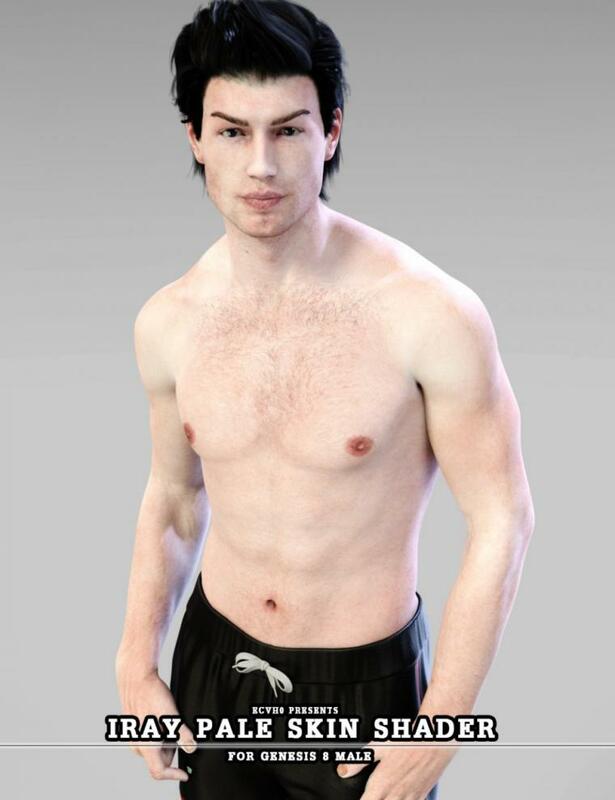 Let me present, the counterpart for one of the best selling Genesis 8 Female pale skin shader – Iray Pale Skin Shader for Genesis 8 Male(s)!